Hello, hope everyone is having a great week. Following the post from last week about myself, I would like to go a little more in depth with the Communications field. After saying what I am majoring in Communications, many have told me that it is an easy major, but it is not. You have to study people and their ways of thinking. Think about a doctor, they have to look at a person and see what is making them uncomfortable or sick. We all face different things like asthma, allergies, psoriasis, arthritis, anemia, fractures, pneumonia, diabetes, colds… the list goes on and on. Of course there are more things doctors do, but the same thing happens in Communications, we deal with certain groups of people, and we want to keep them be engaged in what we say. We have to look into the community, ethnicity, ages, genders, classes, regions that people are associated with and how they relate to the information we are giving. We also have to look at what the trends and hot topics are, because that is what people are mostly looking into and want to know more about. One example is the topic of Net Neutrality, when others explained it, many were confused and wanted further explanation. The Public Relations section of Burger King took matters into their own hands and made a commercial explaining it with their Big Whopper burger. It was effective and got over a million views the first day. When reaching out to a certain community, we look into the advertising of Arby’s they reach out to people who are interested in comics, video games, anime, shows, and movies. They make stuff with their cardboard and sauces, and publish them on the release date with some small tagline. So instead of analyzing the body of a person, we analyze the thinking processes of people. It can get hectic because we have to either do something professional looking, make it fun, have more engagement, and have a positive image. There are various types of things we do in Communications. In the classes that I have taken, I had to do press releases, fundraising letters, learn to write for the public, a crisis management plan, and more. 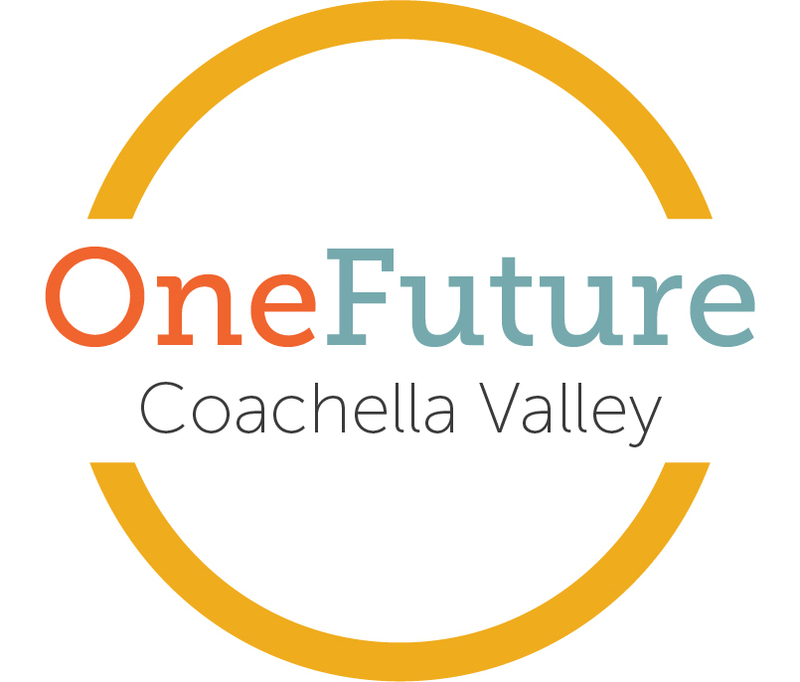 As an intern here at OneFuture CV, I worked with the OFCV team planning an event that happened last month, and so I struck luck. Now this time, I get to work on the Student Leadership Conference! Event planning is something that I have been wanting to do for the longest time and this is giving me the opportunity to directly work in that. So it is not just sitting down on a computer all day and there is some fun thing to it. I love to create, invent, interact, and move around, so with this degree I can plan events and show off my skills. 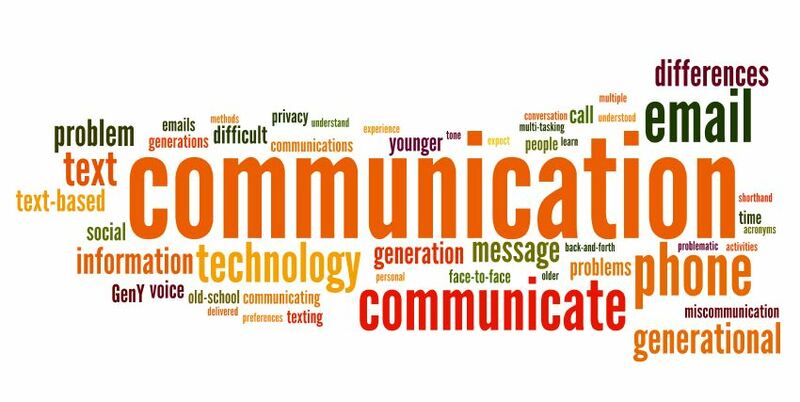 If you are majoring in the field of Communications, you will find something you will like and everyday will never be the same. Do not worry if you consider yourself an introvert, there is still something that can meet your needs with the field of Communications, maybe even just typing things that will reach out to the public. Every place will need a Communications major, so if you want to work with the police department, but never took the criminal justice courses, you can still find a career with them! Were you afraid to go into that field?